This 3-hour workshop is intended to provide business owners with clarity regarding their most important priorities and their action plan for 2019. Participants will also take a closer look at their brand so its consistent, transparent and most importantly profitable. We all have more potential, more extraordinary possibilities than we ever imagined. 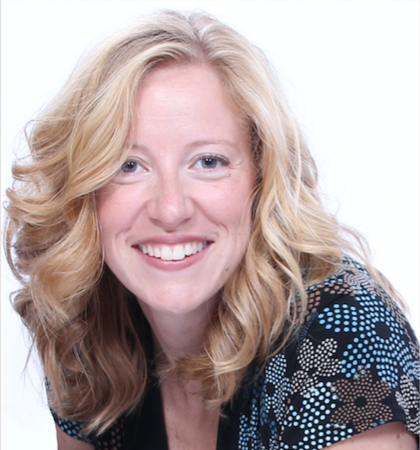 By asking tough questions and sharing powerful truths, Sarah McVanel helps individuals and organizations discover their greatness and then use that greatness to improve themselves, their workplace and their bottom line.